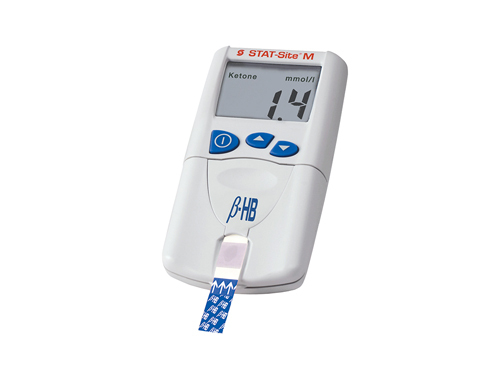 We are a global medical manufacturer of point-of-care (POCT) devices and tests including hemoglobin tests, HbA1c tests, glucose and lactate tests. 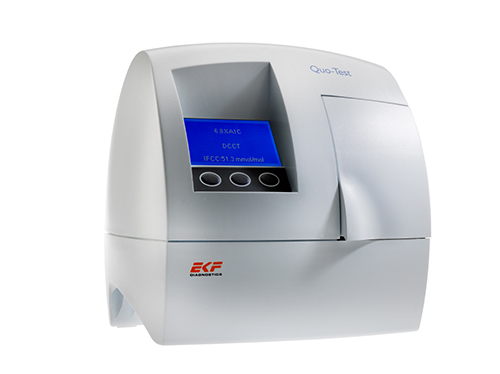 We have a long history in point-of-care testing and central laboratory manufacturing. 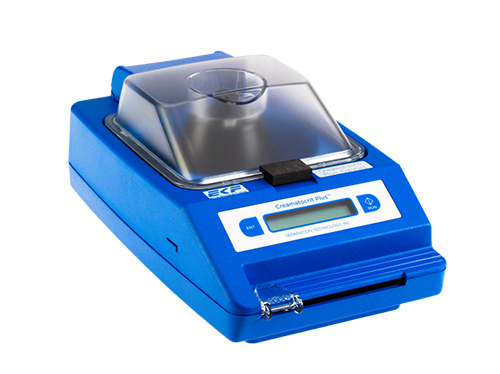 Our products have a hard earned reputation for ease of use, reliability and accuracy. 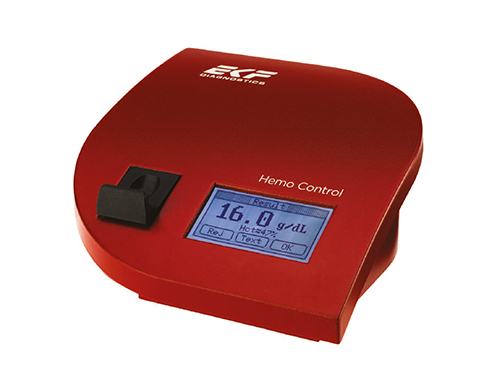 Our products have a reputation for reliability, accuracy and ease of use. 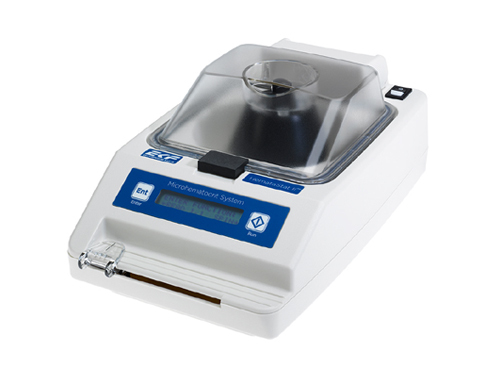 Creamatocrit analyzer - A simple and accurate analyzer for estimating the lipid concentration and calorific density in mothers’ milk. 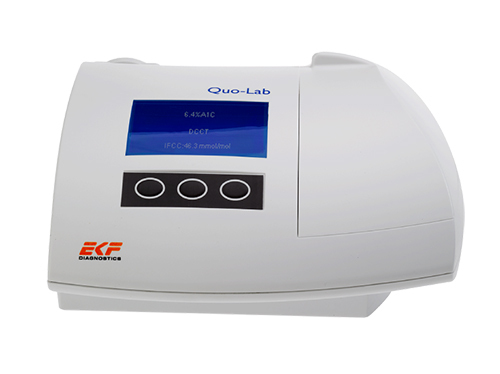 "We have been enjoying working with EKF Diagnostics as their distributor in the Philippines for more than 5 years. They have good quality products that satisfy our clients, and they have a top notch sales and support team"
We have written a series of guides to help medical professionals understand more about point-of-care testing for anemia and diabetes. Find out more about the different methods for testing, the symptoms, the associated conditions and understand how POCT can help deliver accurate results in minutes. Read more about anemia and hemoglobin testing. 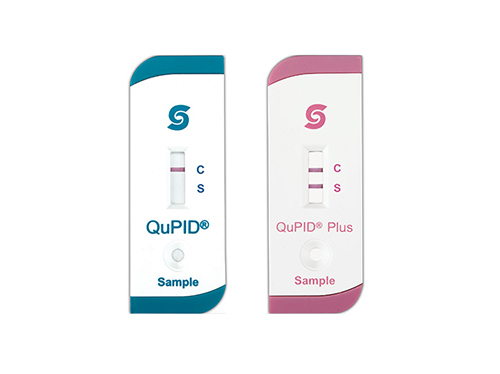 Read more about diabetes testing. 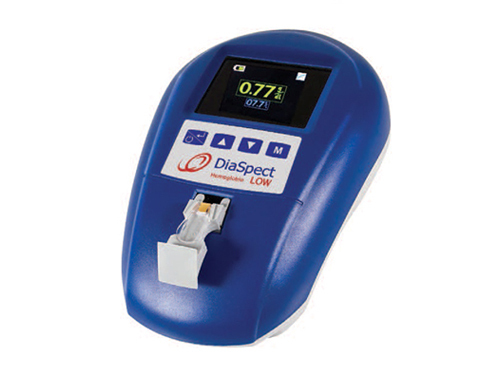 Read more about the importance of capillary blood sampling. 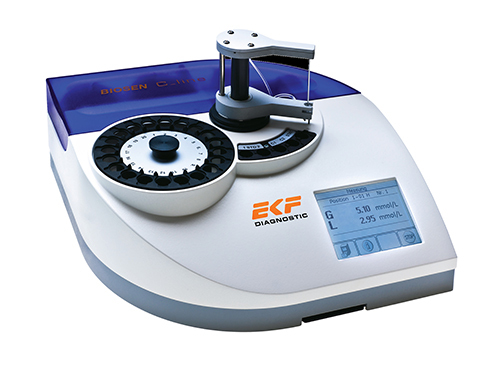 EKF Diagnostics Holdings plc is listed on the London Stock Exchange. The ordinary shares are traded on the AIM market. For Investor Announcements, Company information and background to the Board of Directors and Advisors view the Investors section of this website.